Doctor Who stories in 2013! Yesterday we told you about the Doctor Who 50th anniversary celebrations and we’ve just found out that for the Doctor’s birthday, there will be a load of Doctor Who stories written to be released as eBooks. There will be 11 stories, written by 11 authors about each of the different Doctors. Starting with William Hartnell and finishing with Matt Smith. We’ll know who the first author is on Monday (January 7th) and there will be a video from each author every month! 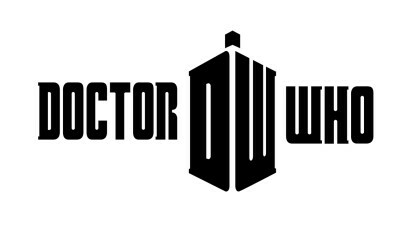 Click here to see more about the Doctor Who 50th Birthday. We’ll be keeping you up to date on all the Doctor Who news on Fun Kids. 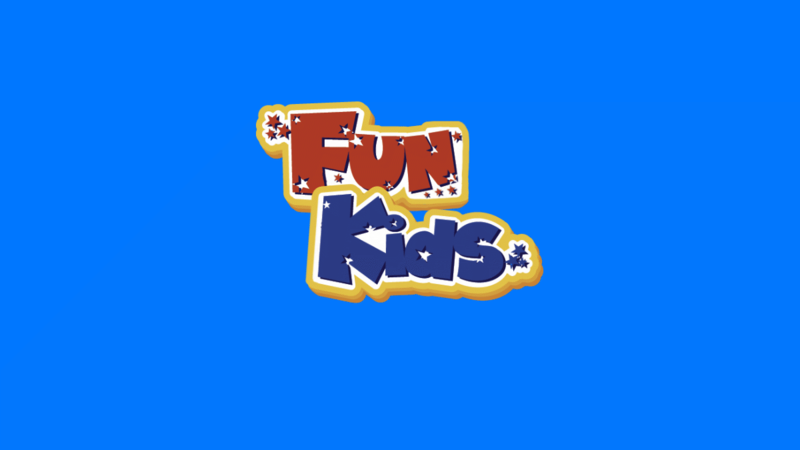 You can listen to Fun Kids on DAB Digital Radio in London and online across the UK! Click here to listen! 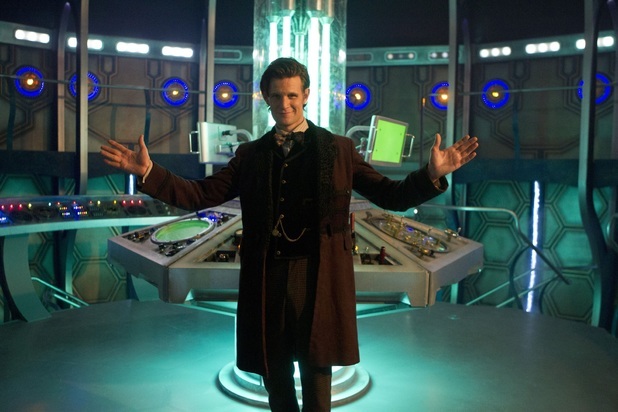 Here’s a video of what you can expect in 2013 from the Doctor!